“The Access to Seeds Index measures the efforts of the world’s largest seed companies to enhance seed accessibility by smallholder farmers and to contribute to productivity increases on small farms. This index is highly informative about the performance of different seed companies in various domains, but it pays limited attention to the seed diversity being delivered by companies. This would not be a problem if seed systems were to play only a passive role in food systems. But seed systems do not only respond to signals from other parts of the food system; they also actively drive change and play a decisive role in determining the levels of agricultural biodiversity in food production and consumption. 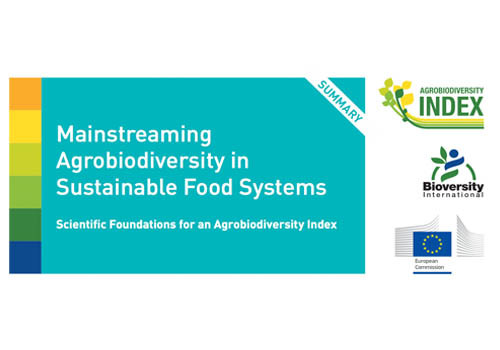 “These and other responses from stakeholders will be taken into account when revisiting the Index’ methodology in 2017,” executive director Ido Verhagen of the Access to Seeds Foundation responded.